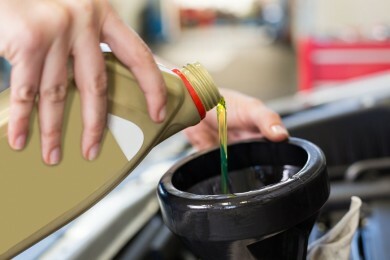 WHY CHOOSE BLONDA'S AUTOMOTIVE SERVICES? 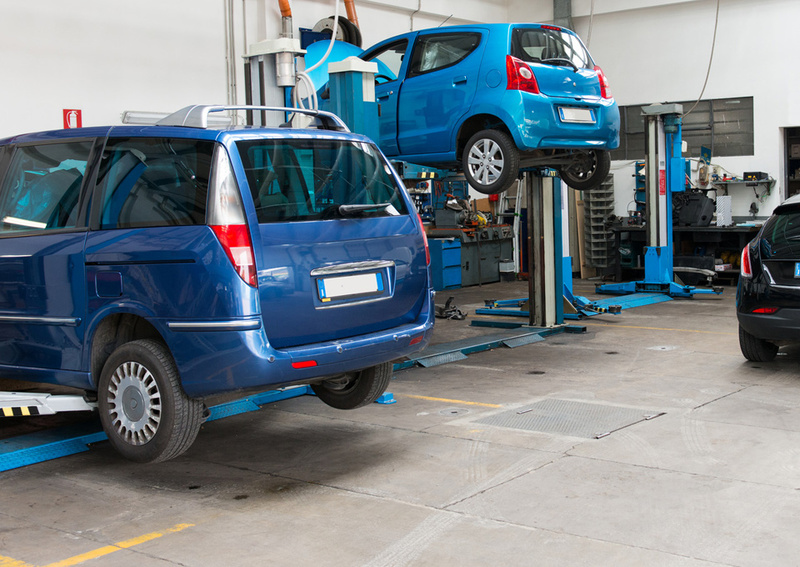 We are one of the leading auto repair shops serving customers in the Chicago Suburbs. 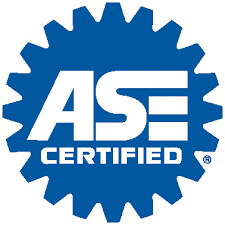 All services are performed by ASE Certified mechanics. 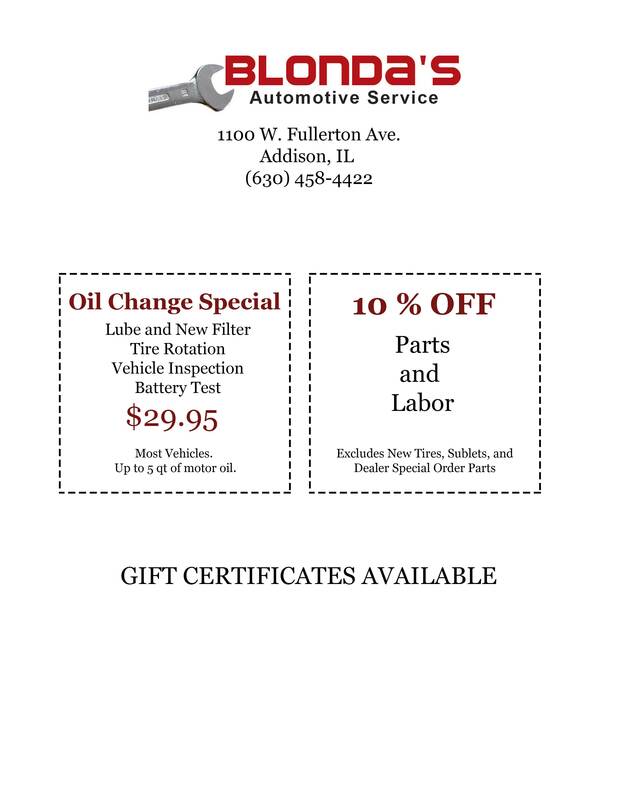 Our auto repair shop ASE Certified and is capable of servicing a variety of Domestic and Foreign models. We only do the work that is needed to fix your problem. We provide top notch maintenance service for all types of Foreign and Domestic vehicles. 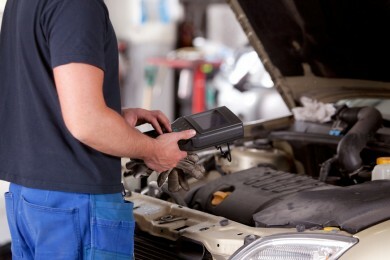 We offer a full range of garage services to vehicle owners located in Chicago Suburbs. 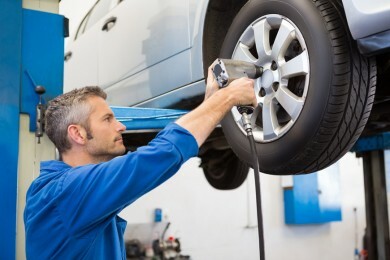 Our technicians know how to handle a wide range of car services. "So...I had lots of front end noise and truck just didn't seem to be handling as well as it used to. Blonda's diagnosed issues..and proceeded with repairs (struts, brakes,etc). Good deal too. Took a cruise after I picked it up last night, drives like I just pulled off the new car lot! Thanks to the crew at Blonda's!!!" "They are a great service shop, very honest and direct but best of all fast. They have worked on my 2004 VW Golf for the last few years." "Recommended all of my family and friends to bring their vehicles to Blonda's Automotive as they always give the best service & have been treated very fairly. Have been bringing my own vehicles to Blonda's for many years. They have always fixed only what was needed and helped me out in any way possible. They are always appreciative when I have recommended new customers to them. Thank You"